Epson Label - 1.34" x 1" Black paper label. 10 roll case. 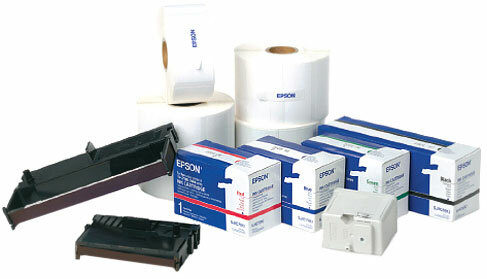 The Epson 111196900 is also known as Epson POS Products	EPS-111196900	.